﻿ How was 25G Ethernet technology born? How was 25G Ethernet technology born? Energy saving and cost are two important factors that need to be considered when deploying data centers. The price of 40G optical module and 100G optical module is too high and the power consumption is too large, and the speed of 10G optical module can not meet the demand of network. Therefore, 25G SFP28 optical module was born in this case, just to make up for the deficiency between the them, greatly improve the port density and reduce the cost of network deployment, and the power consumption is relatively low. Today, let's talk about what advantages 25G has? 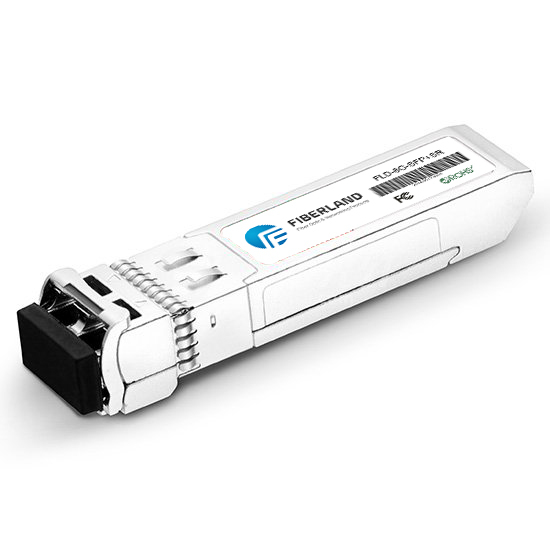 The 25G SFP28 is the optical transceiver with a transmission rate of 25Gbps. Mainly used in 25G Ethernet and 100G (4x25Gbps) Ethernet, and it provides the most energy efficient way to meet the growing demand of next-generation data center network. So far, 25G Ethernet has become more and more popular in the industry, SFP28 SR and SFP28 LRLR are favored by data center users because they can provide economical and efficient solutions for 25G and 100G networks.